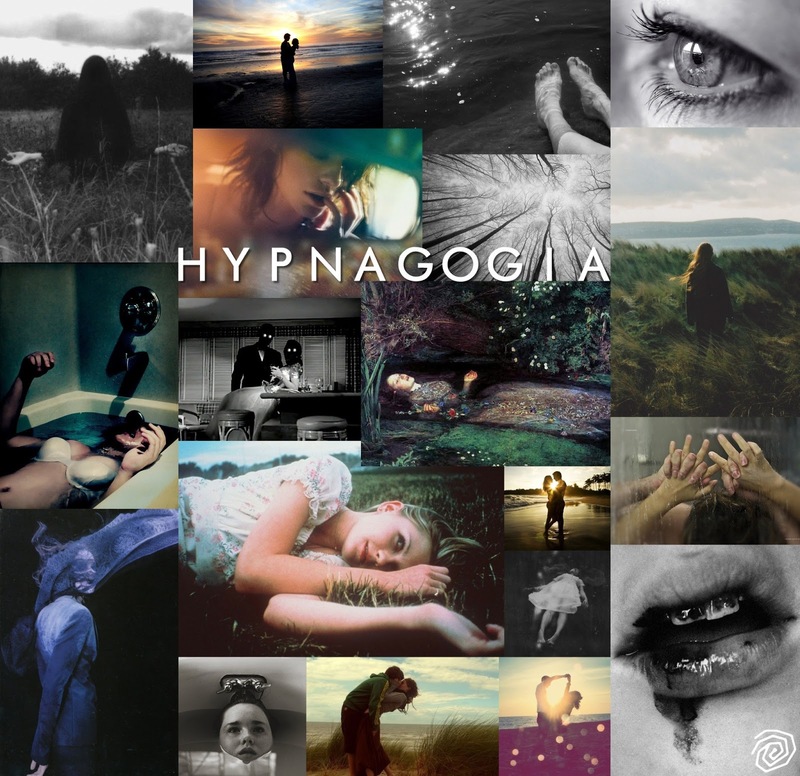 I'm starting to shoot my next short film soon called HYPNAGOGIA. I always create a mood board around the same time as I'm writing the script as I find it helps me to visualise the mood and tone of the film. Hypnagogia will be totally different to anything else I've made so I thought I'd share the mood board.